In fact, Aberdeen found that nearly half of the Best-in-Class companies currently have a service-specific sustainability initiative in place. More telling than current adoption rates is the reason why organisations are looking to sustainability initiatives in the first place - to increase productivity and resource utilisation, enhance speed of service delivery, and eliminate service-related costs. Perhaps what’s less widely known is the role field service management plays in facilitating and accelerating the execution of sustainability strategies. 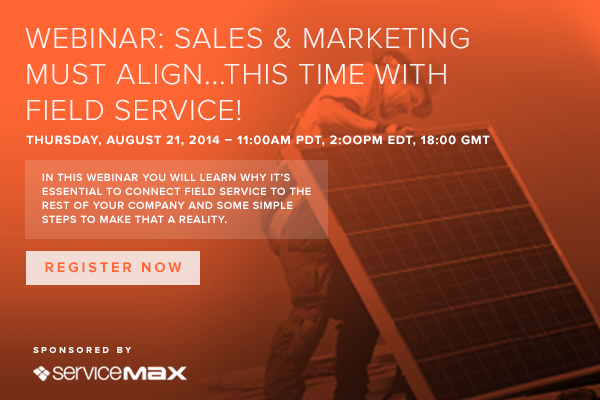 In the same way that economic metrics joined the choir of sustainability, field service management has added volume and harmony to the chorus with a natural alignment between sustainability objectives, customer service improvement and financial performance. 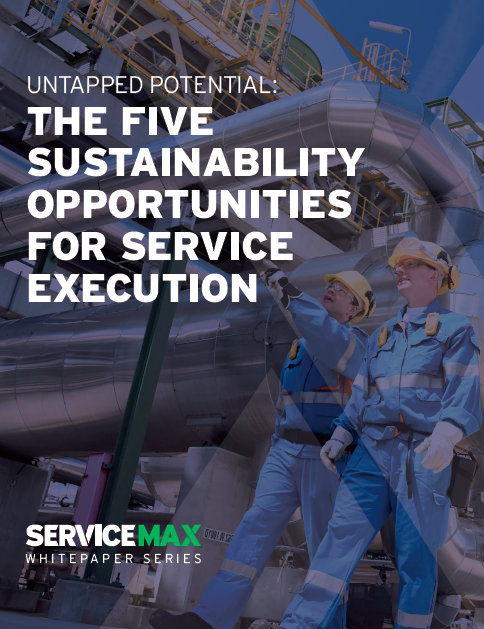 Download this white paper to discover more about The 5 Sustainability Opportunities for Service Execution and get access to watch our customer video on sustainability.